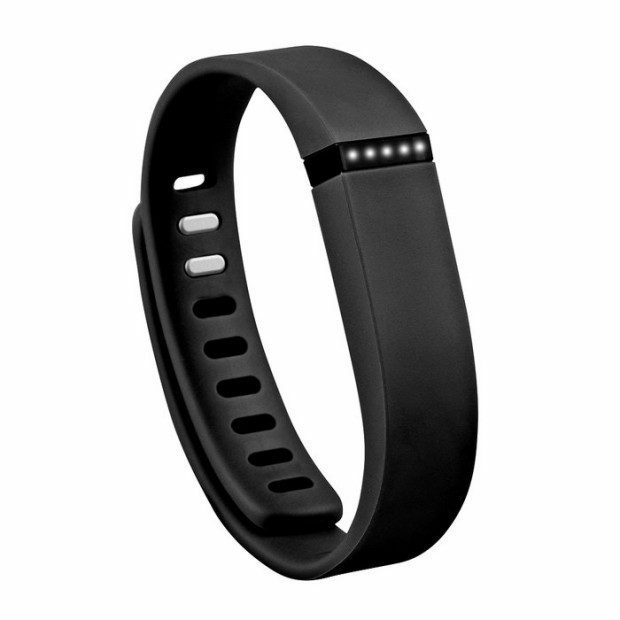 Fitbit Flex Wireless Activity & Sleep Tracker Wristband (Refurbished) Only $49! Ships FREE! You are here: Home / Great Deals / Christmas Deals / Fitbit Flex Wireless Activity & Sleep Tracker Wristband (Refurbished) Only $49! Ships FREE! Order the Fitbit Flex Wireless Activity & Sleep Tracker Wristband (Refurbished) Only $49! Ships :fr! Available in lots of colors! The Fitbit Flex offers all the features you’d desire most in a fitness tracker while also being more attractive. The entire band is made of matte plastic and accented by a brushed-metal squircle. Five LED indicators lets you visually keep track of set goals. When used in conjunction with the free, downloadable Fitbit app, the Flex provides a myriad of information!